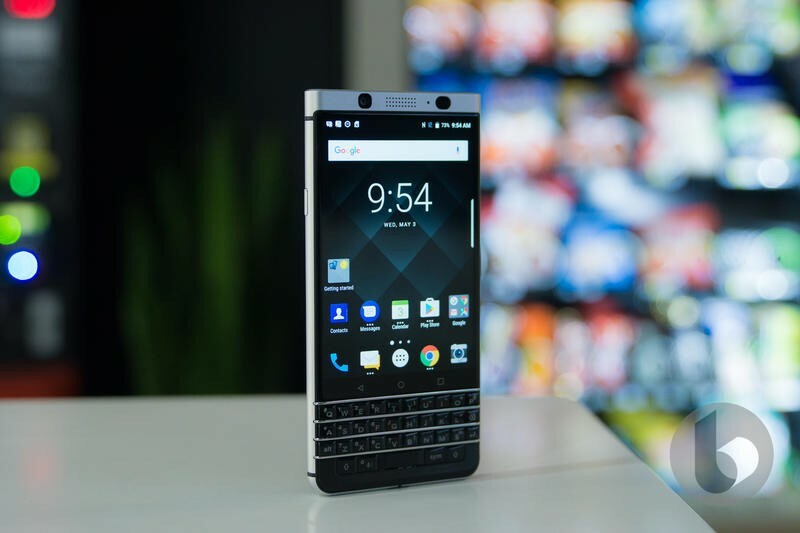 Expect to see the KEY2 LE make its global debut later this month. 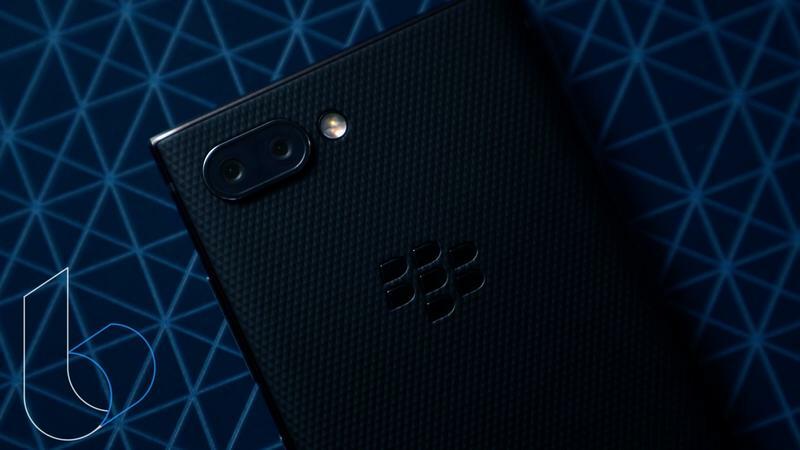 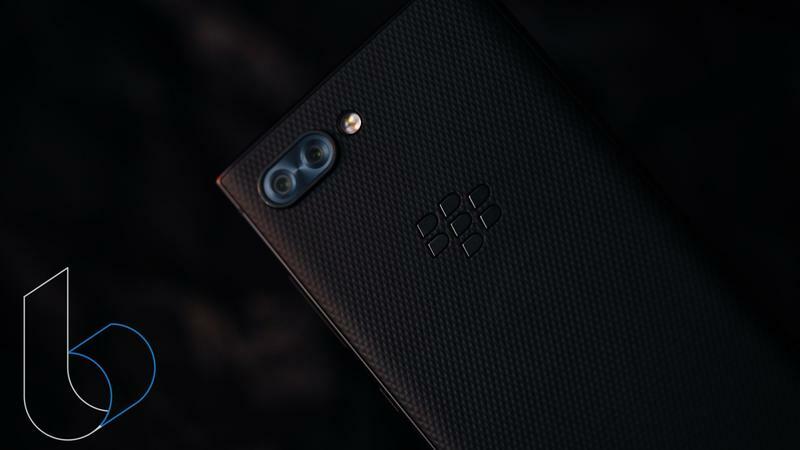 BlackBerry Mobile didn’t make an announcement yet, but it teased a “new introduction” will occur during IFA 2018. 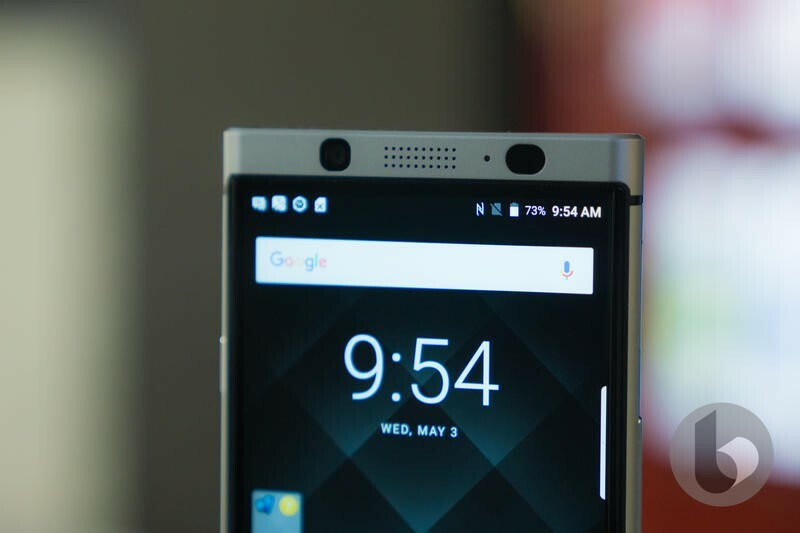 The TCL-owned brand has seen its upcoming mid-range devices leak several times already. 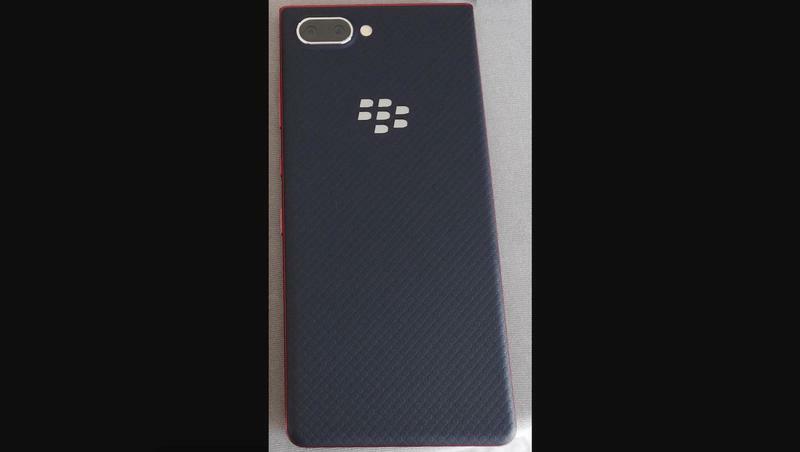 Still, there should be some surprises left for when it goes official at the annual Berlin-based trade show. 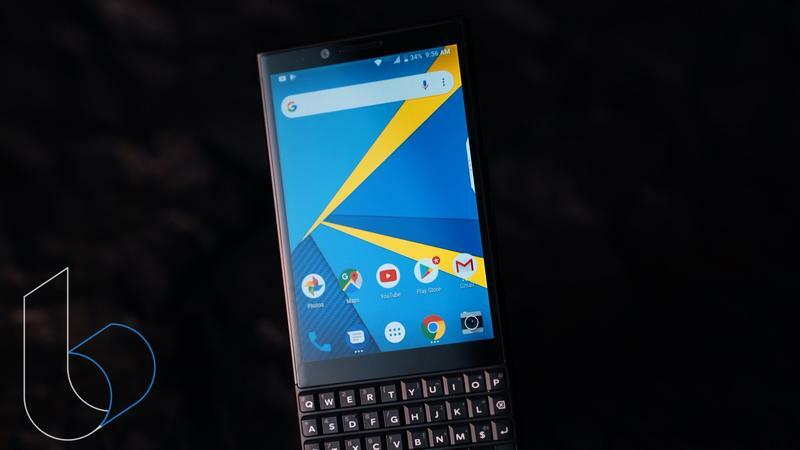 The KEY2 LE should pack middle-of-the-road specifications. 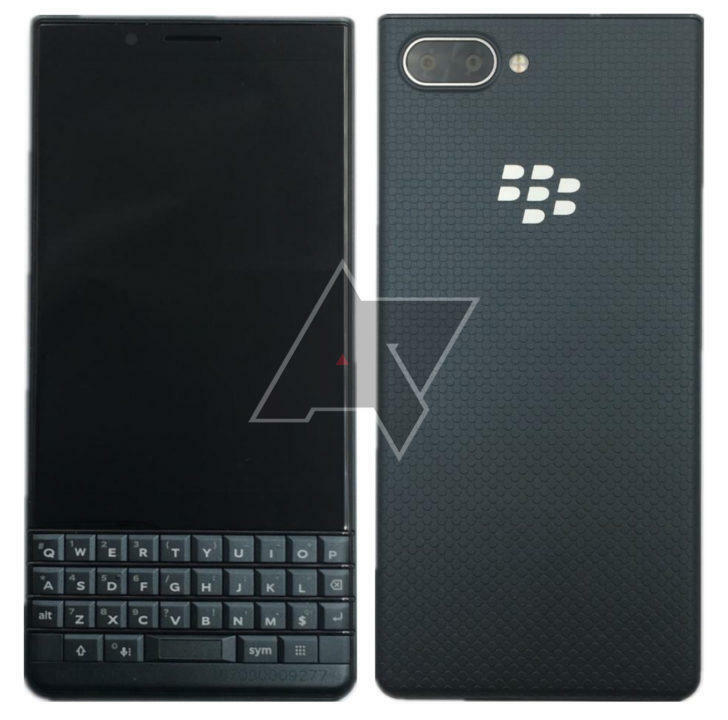 Because of that, it won’t be too different than the KEY2 that launched earlier this year. 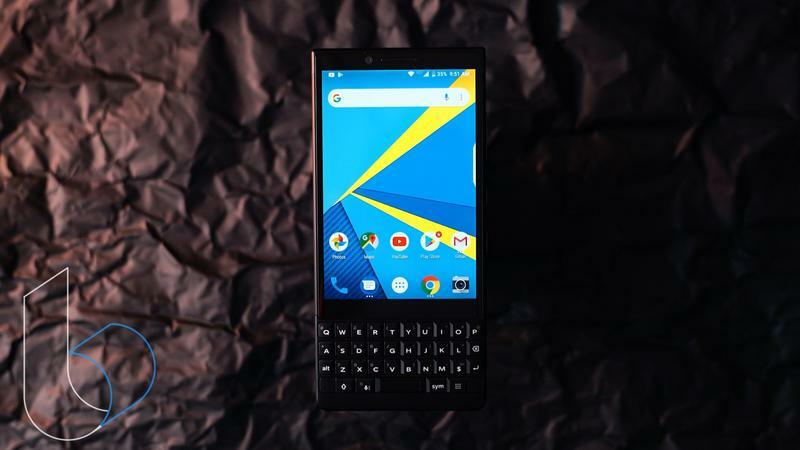 It’ll reportedly feature a 4.5-inch Full HD (1620×1080) display, Qualcomm’s Snapdragon 636, 4GB of memory, and a dual-camera setup. 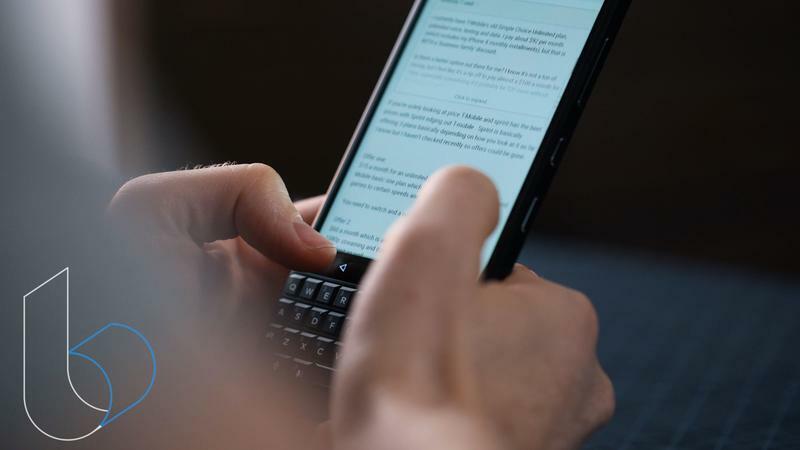 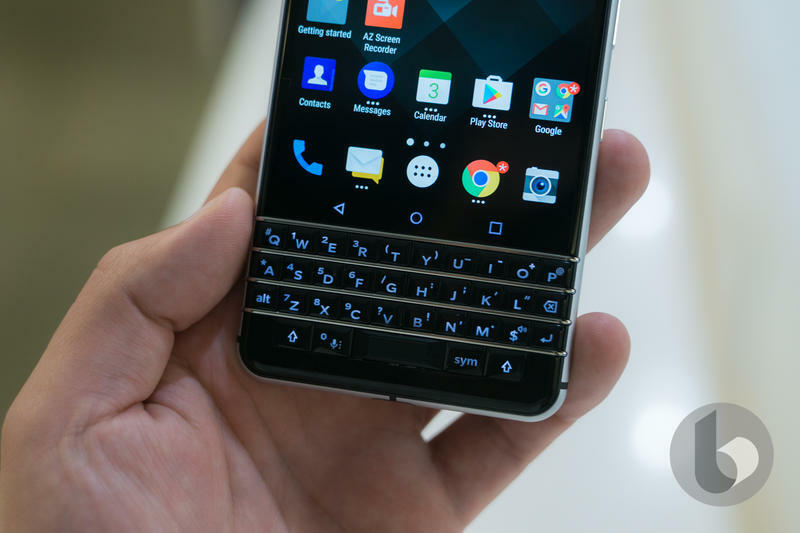 Like its sibling, the KEY2 LE will present a physical keyboard for rattling off texts and emails. 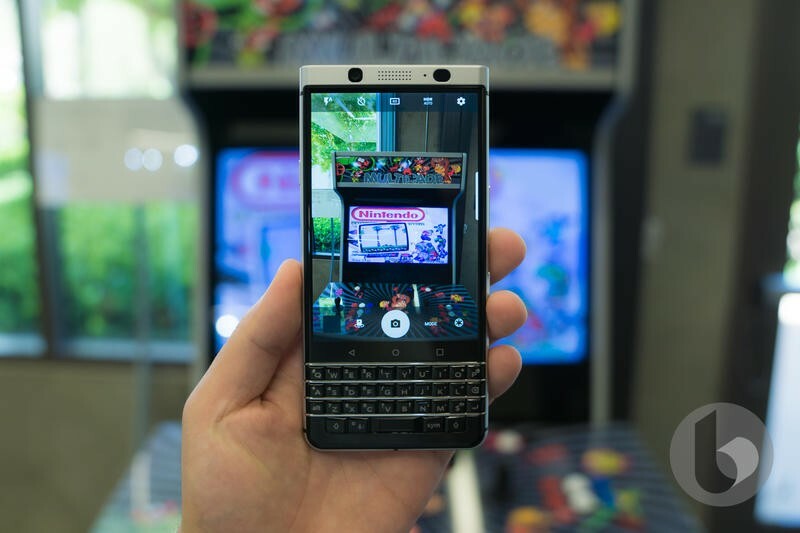 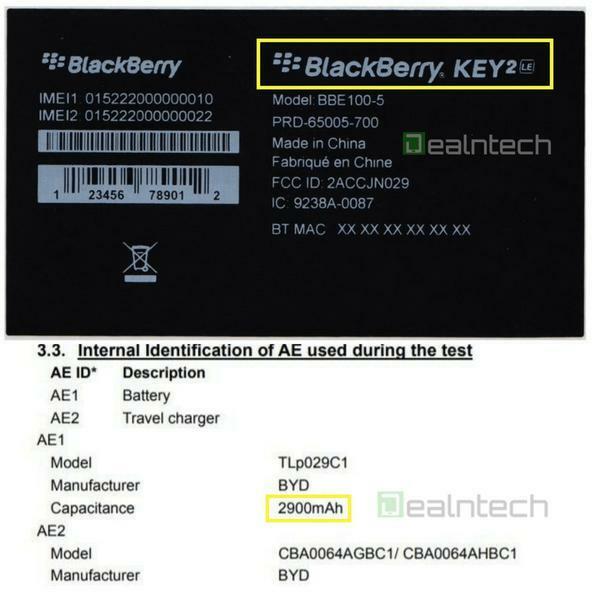 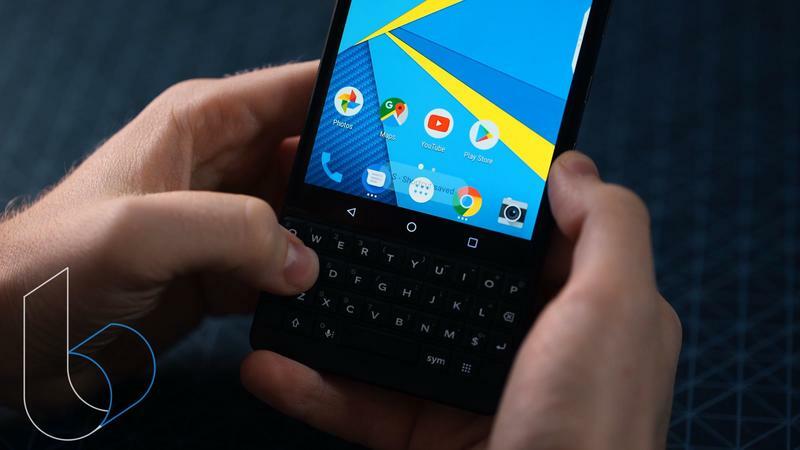 The overall measurements between the KEY2 and KEY2 LE are likely to be minimal. 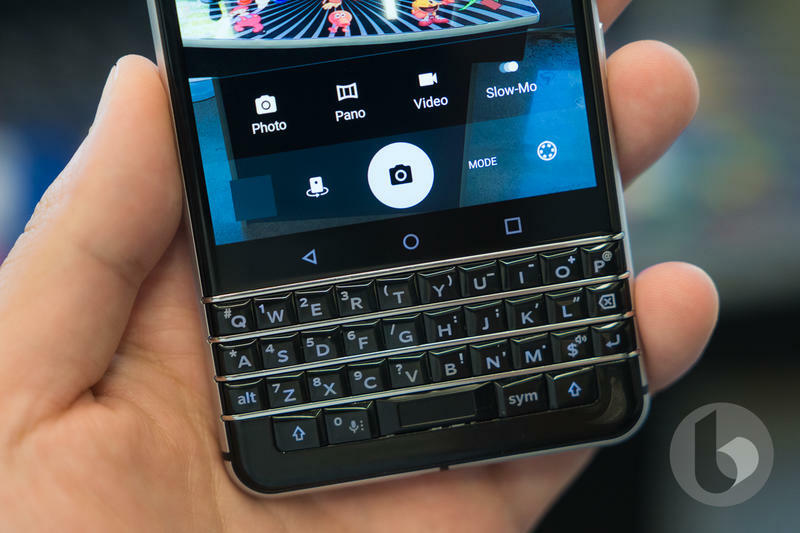 IFA 2018 runs from August 31 to September 5.